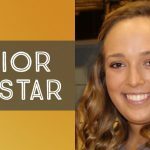 Senior volleyball player, Mollie Carroll, has been named to the FCA All-Star team. She will play in the All-Star game on Monday, November 20th at 6:30 at Westside High School. Way to go Mollie! 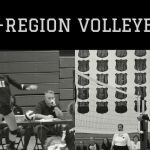 Congratulations to Karsen Cheek and Ryleigh Taylor for being named to the Region 1 AAA All-Region Volleyball team. The Lady Bulldogs finished 3rd in the Region this season.